Indio Casino is a popular Indian-themed online casino featuring traditional garb, exciting online games and all the extravagance of a world-class casino. This spicy gaming den was established back in 2002 and is India's first online casino. 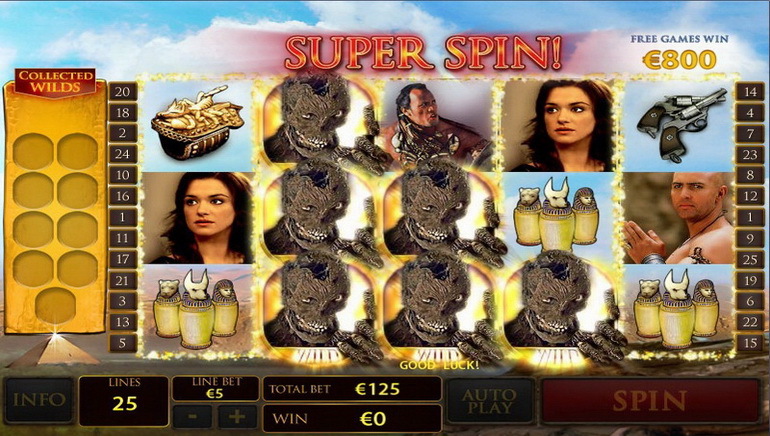 The good news for Irish casino players is that they stand to receive three types of bonuses from Indio Casino. 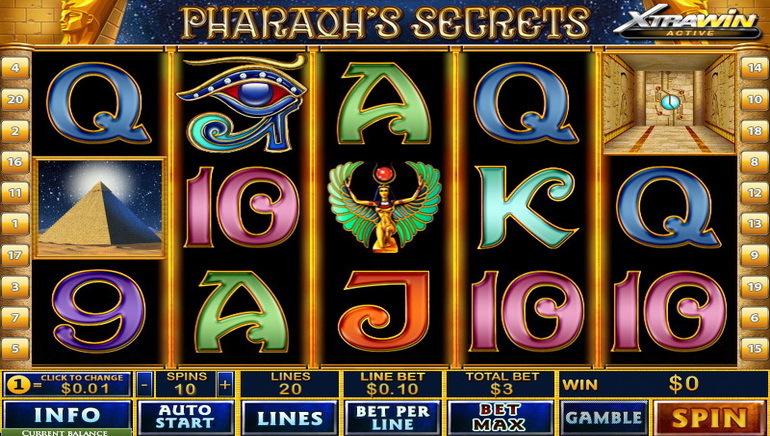 These include a 50% welcome bonus offer, a play and win bonus and a refer-a-friend bonus offer. IndioCasino makes use of Playtech gaming software to deliver its quota of flash games and full-download casino games. Among others, players can expect to receive tiered VIP treatment (7 tiers ranging from Stone through to Diamond), a software installation CD and plenty of exciting promotions. The best part is that according to TST certification from June 2011, the overall payout percentage rate is 100.32% - far higher than other leading online casinos. 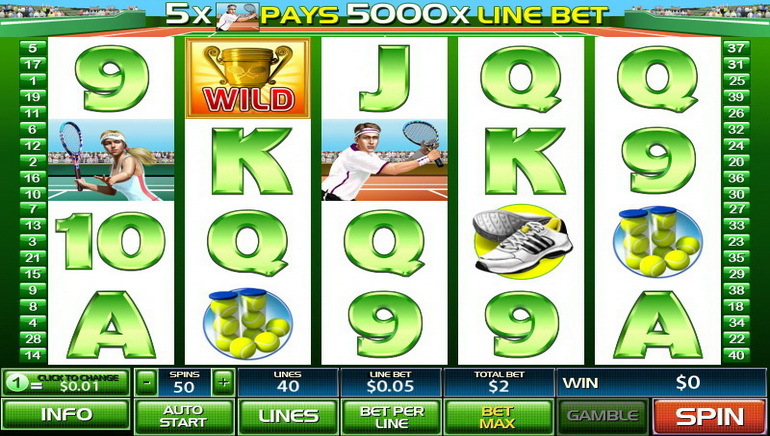 Playing online games at IndioCasino is a real treat. Slots, video slots, progressive games and other games abound. 150 Playtech gaming titles are listed including blackjack, Keno, American roulette, Crazy 7 and Diamond Valley. Top progressive jackpot games at IndioCasino include: Caribbean Poker, FruitMania, Wall St. Fever, Gold Rally and Megajacks. Depositing and withdrawing funds for Irish players is easy and 100% safe: Ukash, Visa, MasterCard, WebMoney and Moneybookers deposit are available. Indio Casino is licensed under the gaming jurisdiction of Curacao and expert customer service is available 24/7 via telephone, email and site support.